A Better YOU … starts right here! 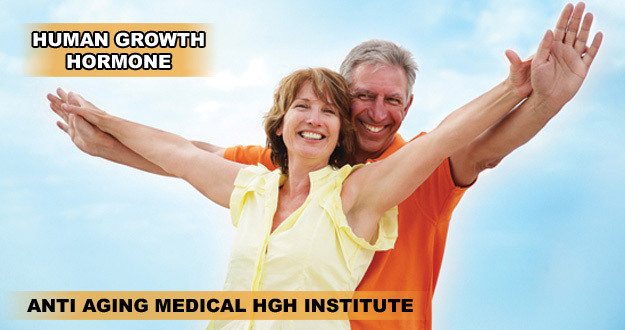 Start with a free consultation to learn if HGH THerapy is right for you. We are ready to anwser your questions. Our Health Center is a fully licensed medical clinic specializing in age management and rejuvenating therapies and medicines. 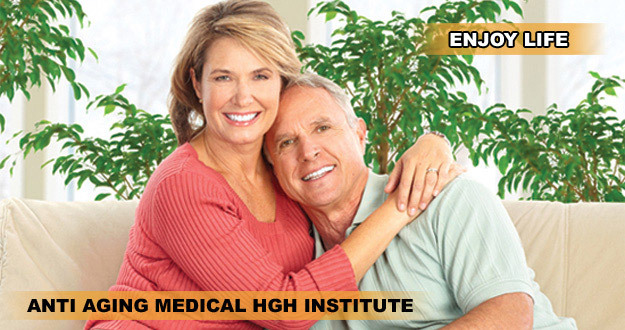 We provide physician guided and monitored programs utilizing hormone and testosterone therapies. We will help you every step of the way and simplify the process so you can focus on what really matters…looking and feeling great. 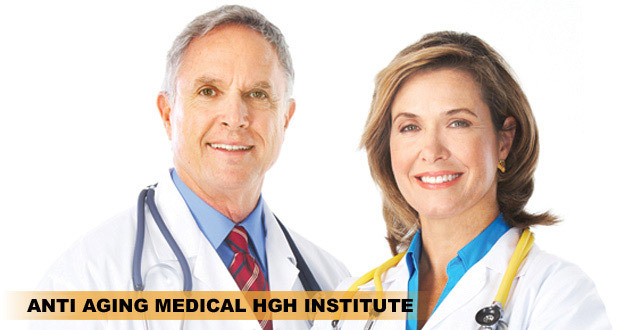 Anti Aging Medical HGH Institute physicians issue patient prescriptions in compliance with Drug Enforcement Administration Federal Register Notices – 2001, Guidance. Dispensing and Purchasing Controlled Substances over the Internet. Source: [Federal Register: April 27, 2001 (Volume 66, Number 82)] [Notices] [Page 21181-21184] [DEA-191N]. 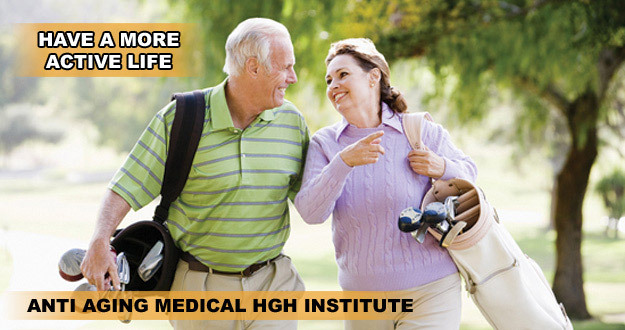 Anti Aging Medical HGH Instituter physicians also issue HGH prescriptions in consultation with examining primary care physicians in accordance with Florida Standards for Telemedicine prescribing Practice, Florida Board of Medicine Rule 64B8-9.014 sections (4) and (5) under the specific authority of 458.309, 458.331 (1)(v) Florida Statutes. Prescriptions for HGH, are not issued to patients located in any state that requires the prescription to be issued by a physician located or licensed in the same state as the patient. 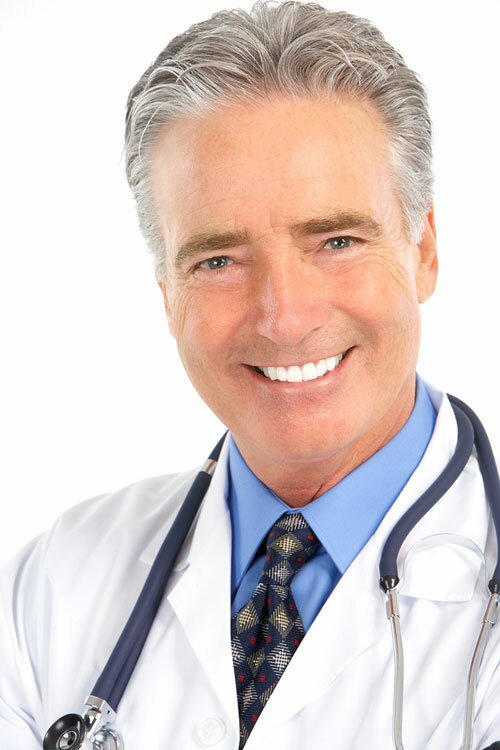 In the case of our organization, we do not dispense over the internet and we do not prescribe HGH over the internet or provide online prescriptions, but require a physical examination of each patient before issuing any prescription. Florida law allows one physician to conduct the physical examination and the second consulting physician to issue a prescription in reliance on the findings of the examining physician and medical history provided.